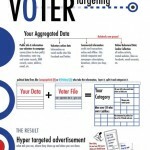 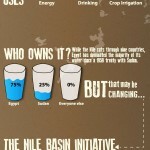 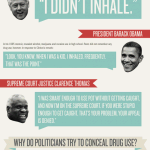 The Basics of Voter Targeting – Infographic! 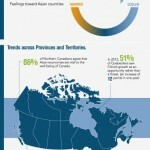 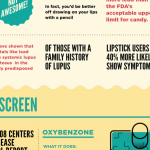 Fatal Attraction: Cosmetics and Chemicals – Infographic! 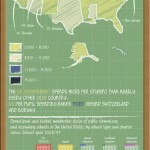 United States Schools Grants – Infographic!